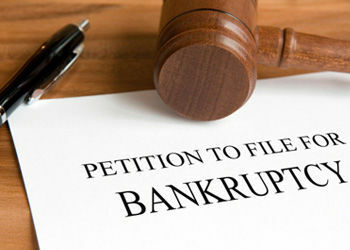 Personal bankruptcy, for individuals or small businesses with typical consumer debts, such as credit card debt, medical bills, IRS debts, house payments, and car payments, consists of either Chapter 7 bankruptcy or Chapter 13 bankruptcy. I encourage you to learn more about these options. Contact me for a free evaluation of whether Chapter 7 or Chapter 13 is right for you. Based in north Houston, I work with clients throughout the Houston and surrounding areas. Three attributes of bankruptcy are: it is POWERFUL; it is FLEXIBLE; and it provides a degree of CERTAINTY when you really need it. A Chapter 7 bankruptcy is generally an open and shut case, lasting about 90 days, in which you get a fresh start by getting rid of debts, and keeping your exempt assets. A Chapter 13 bankruptcy consists of a plan in which you may, for example, catch up on house and car payments, pay other debts to the extent that your budget allows, and keep your assets. A Chapter 13 case usually lasts from 3 to 5 years.